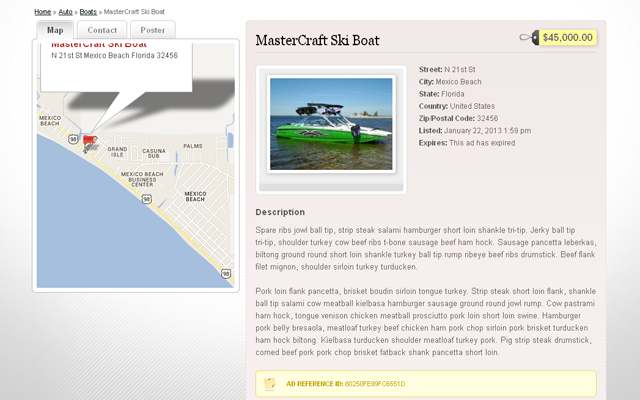 To set your site like our demo site? — Go to wp-admin >> DesignerPress (left menu) >> Backup Settings >> paste your copied backup data to “Upload/Restore settings backup” and PRESS “Restore Backup” button. — All settings will be set as per backup data you have inserted. 1) What is DesignerPress plugin? 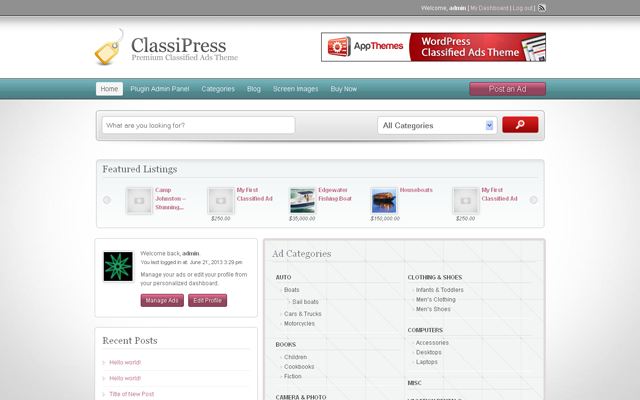 ==> It’s a ClassiPress plugin to re-design ClassiPress theme easy with attractive and user friendly admin plugin settings. No need of child theme or any CSS code file change. No need to hire designer. 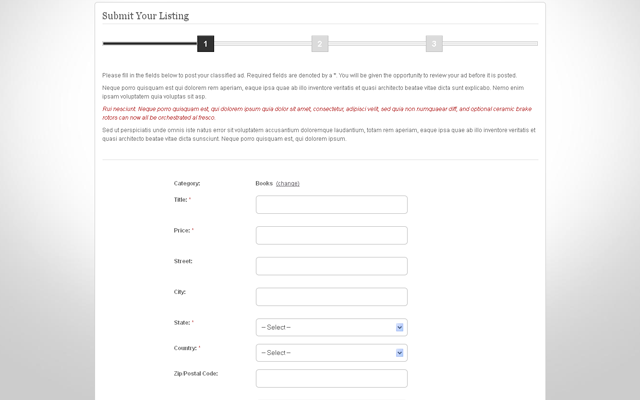 ==> You can manage/change settings from plugin setting page to make your site change and look different. Get the backup/style code. 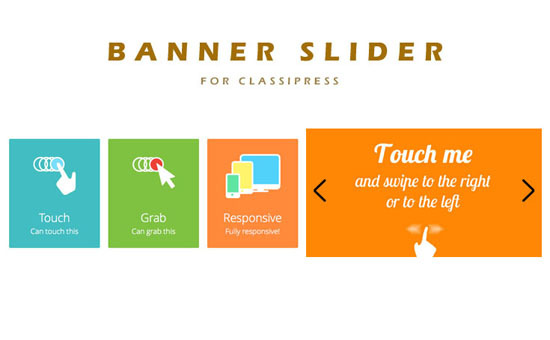 You can use the CSS style code for different ClassiPress site also. Just need to add the CSS code in your header file. 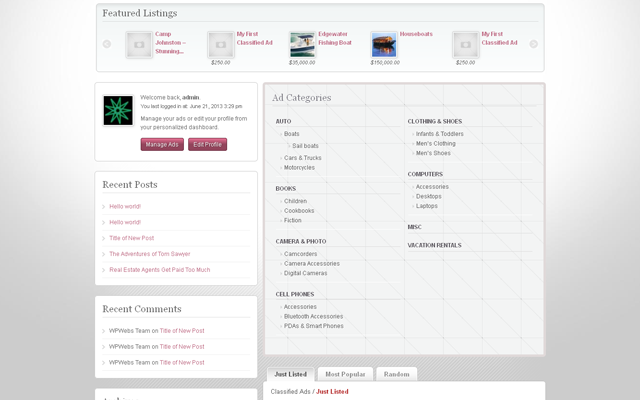 ==> Once you active the plugin, you can easily make settings and change your site design. What ever settings you have done will store in database and on the front side it will added in header section to get effected. 4) What kind of design change I can do? ==> The plugin does CSS related changes only. No HTML changes. As per the options given in the plugin, it will effected. 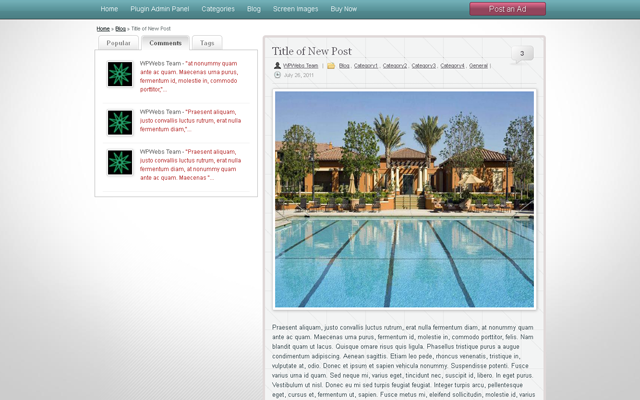 Changes like background image, background color, font/title color, menu settings, post form, ads detail page and many more…. 5) Can I change HTML? ==> The plugin does only CSS change and it’s never change any HTML related change. So please note that if you want HTML changes you need to get help of any expert. 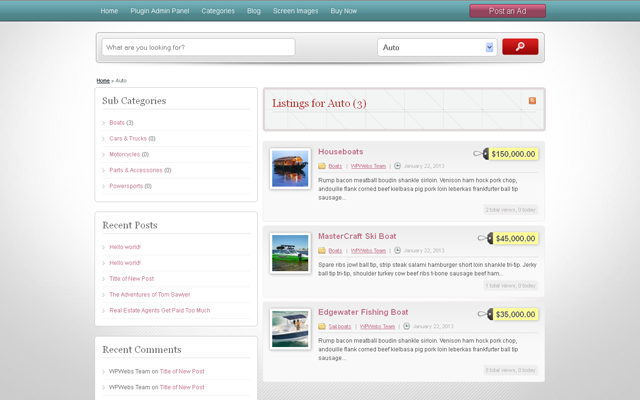 6)To set your site like our demo site? 6) Make settings as per you want. — Some features not working properly for Version 4.1+ — all problems solved. 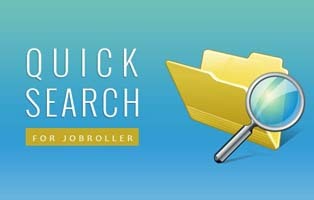 — Some php errors & notices solved. — Optimize admin settings and save settings faster then previous version. 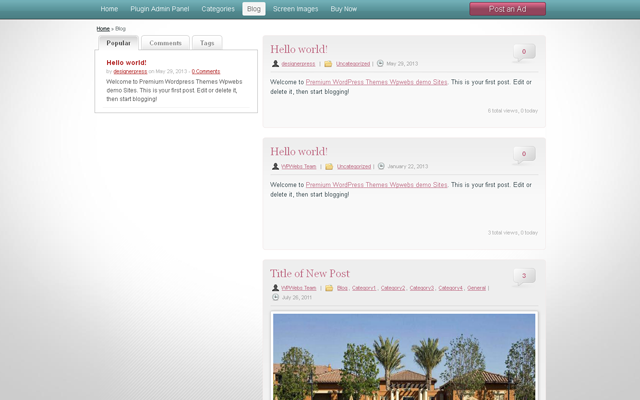 — Plugin upgrade as per new theme upgrade. — Solved may errors and plugin wp-admin >> options saving settings. — Changed some storage variables so some variables may ge gone so make sure to check settings after update. best plugin i ever bought.. !! it works great..makes your site much better when you can customize it so easy.. i just wish it would also add a feature to change color of text. but all in all this was a real value for what you get from this plugin. It will overwrite only if Child -theme is updated so before update you should get backup those code and update while theme/child theme updated. I am sorry I am not quite understanding. I am not sure “what updating” you were referring to? I am not updating anything. I ALREADY have some codes written for ad categories listings (a very long list of classifed ads) to ensure that they are well organized. 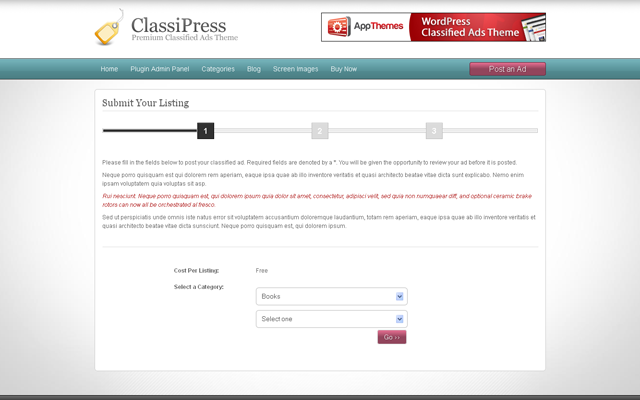 Classipress does not have the feature for that. 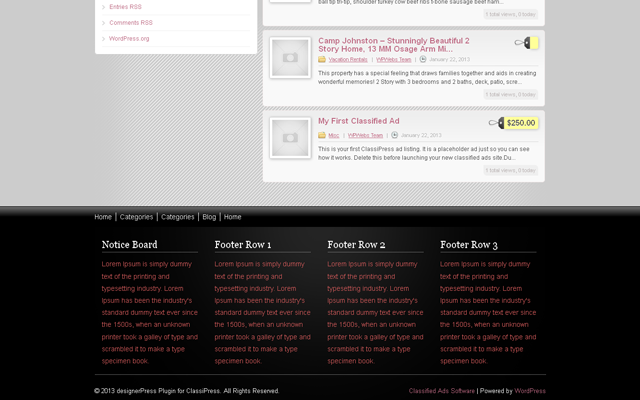 At the same time, I want to retain those organized features if I use DesignPress Plugin. Another separate question is if it is compatible with classipress 4+? On the top right, the compatibility info shows up to classipress 3 ONLY?